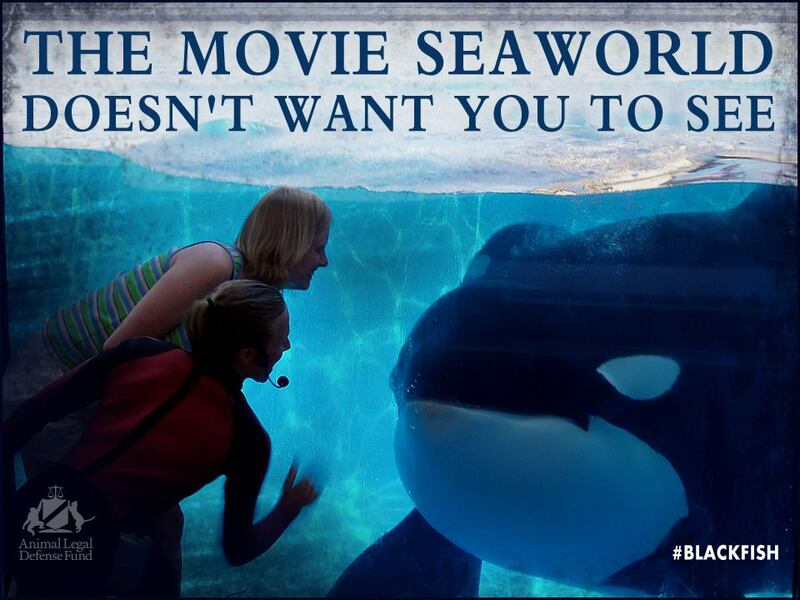 #BlackFish The Painful Truth Behind Sea World And Orca Whales. After watching I was shocked, disgusted, appalled and vowed to never go back to Sea World again. The documentary BlackFish focuses on the captivity of Tilikum, a killer whale involved in the death of three individuals, and the consequences of keeping killer whales in captivity. The video of Tilikum includes his capture in 1983 of the coast of Iceland, the harassment by fellow captive whales at Sealand the Pacific, incidents that contributed to the whales aggression and includes testimonials from scientists. There have been over 70 documented attacks by Orcas to their trainers at Sea World. However, Sea World continues the shows, to line their pockets with money. BlackFish The Movie also shows how these whales are bred to only have their babies taken from them. The video below shows the Orca’s heartbreaking cries for help trying to find their young ones. Scientists interviewed say that the Orca Wales have emotional capacities far greater than us humans. They are highly intelligent animals. I would recommend everybody to find this documentary online and watch it.